As men continue to spend more time on self-care, there's a whole new world of men's grooming to learn about and explore—from knowing how to properly blow dry your hair to choosing the right hair styling products and, finally, acknowledging that manicures aren't just for ladies. 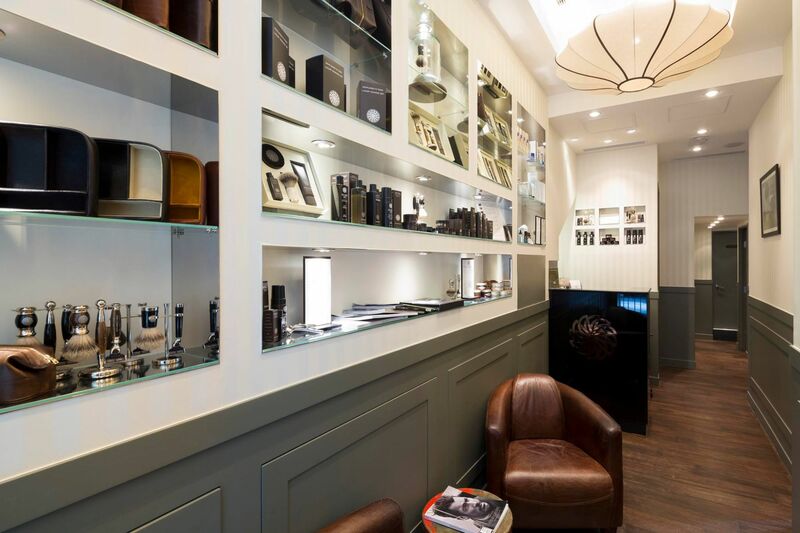 We sent our guest host Edwin Pun to the famed Gentlemen’s Tonic for a makeover, where he asked director Chris Bonnefoy and in-house barber Zephon Raine to share some essential men’s grooming advice. Watch the video to see how he fared.